San Diego (April 28, 2014) – United States Supreme Court Associate Justice Sonia Sotomayor will visit the University of San Diego (USD) School of Law on Saturday, October 18, 2014, for a special luncheon event. Nominated by President Barack Obama in 2008 and serving since August 2009, Sotomayor is the Court's 111th justice, its first Hispanic justice, and its third female justice. “Justice Sotomayor’s visit enriches the academic experience of our students by providing a unique opportunity to meet and learn firsthand about the professional life of a member of the nation’s highest court of law,” said Stephen C. Ferruolo, dean of USD School of Law. "I am thrilled to be part of Justice Sotomayor's visit to the University of San Diego,” said Judge McKeown. “Her inspiring path to the bench and to the Supreme Court is an inspiration for the next generation of lawyers and community leaders." 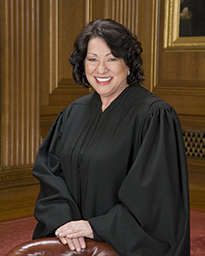 Sotomayor visits San Diego in October as the keynote speaker at the 36th Annual Conference of the National Association of Women Judges, October 15-19, which will be held in downtown San Diego. The USD luncheon event will be held at 11:30 a.m. on USD’s main campus, located at 5998 Alcala Park (Off Linda Vista Road) in San Diego. The event is by invitation only. Nominated by President Barack Obama in 2008, Sonia Sotomayor is an Associate Justice of the Supreme Court of the United States, serving since August 2009. Confirmed in 1992, President George H. W. Bush nominated Sotomayor to the U.S. District Court for the Southern District of New York in 1991. Confirmed in 1998, President Bill Clinton nominated her to the U.S. Court of Appeals for the Second Circuit in 1997. On the Second Circuit, Sotomayor heard appeals in more than 3,000 cases and wrote about 380 opinions. Sotomayor has taught at the New York University School of Law and Columbia Law School. 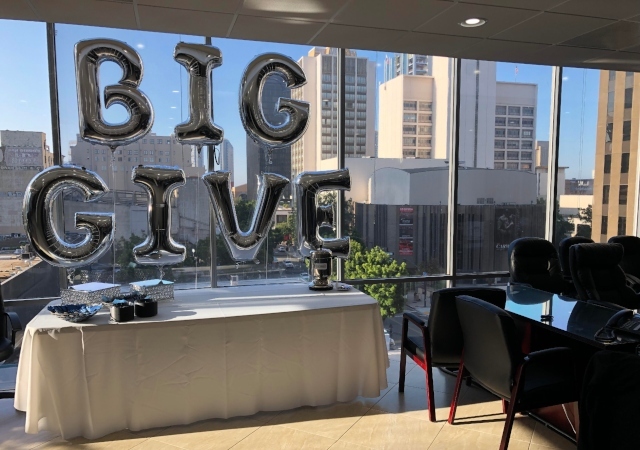 Celebrating 60 years of alumni success, the University of San Diego (USD) School of Law is recognized for the excellence of its faculty, depth of its curriculum, and strength of its clinical programs. Each year, USD educates approximately 900 Juris Doctor and graduate law students from throughout the United States and around the world. 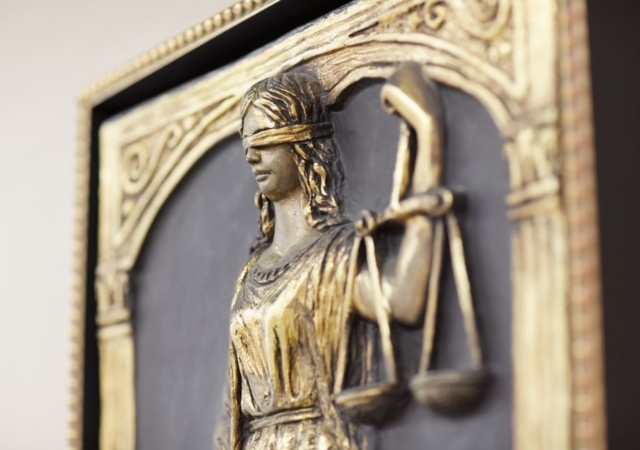 The law school is best known for its offerings in the areas of business and corporate law, constitutional law, intellectual property, international and comparative law, public interest and taxation. USD School of Law is one of the 81 law schools elected to the Order of the Coif, a national honor society for law school graduates. The law school’s faculty is a strong group of outstanding scholars and teachers with national and international reputations and currently ranks 23rd worldwide in all-time faculty downloads on the Social Sciences Research Network (SSRN). 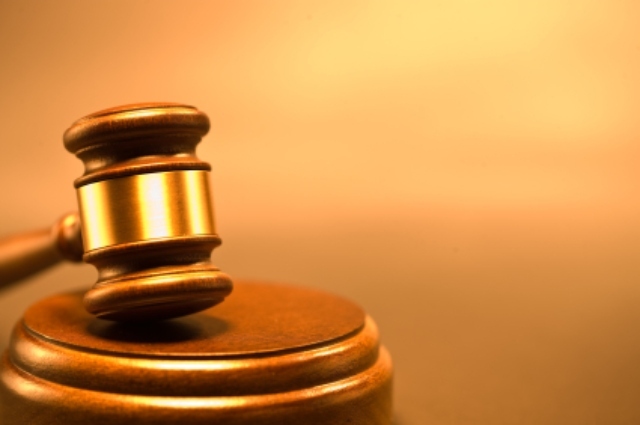 The school is accredited by the American Bar Association and is a member of the Association of American Law Schools. Founded in 1954, the law school is part of the University of San Diego, a private, nonprofit, independent, Roman Catholic university chartered in 1949.